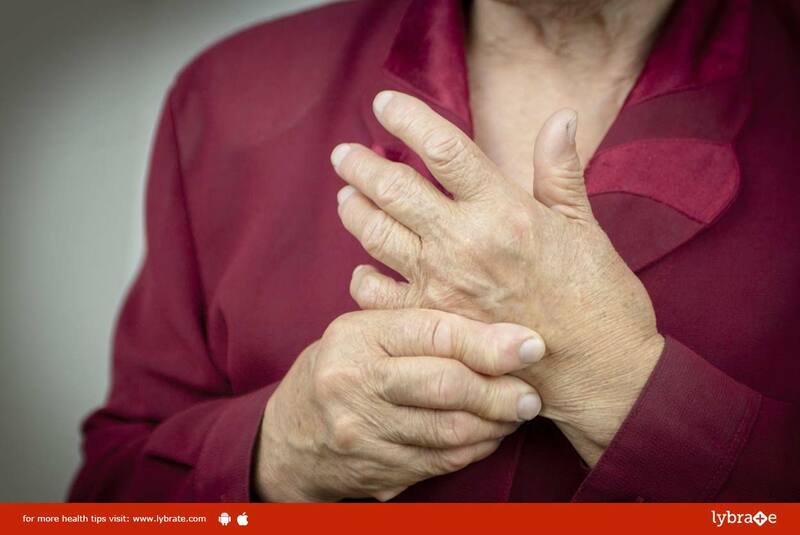 Rheumatoid arthritis is an auto-immune disorder which causes abnormal swelling of the body joints due to a sudden attack to the joints by the immune system of the body. This disorder is fairly common in the body parts that are more frequently used such as the knees, fingers, shoulders, wrists, elbows and the hips. Although rare, this disorder can also affect the ligaments or the tendons along with kidney, lungs, eyes or the heart. This disorder tends to be chronic. Although the exact cause of the disease is still unknown, the loss of immunity generally leads to the disorder. Thus people who are obese, regular smokers, or who have had a family history of this condition are the most vulnerable to this disorder. Severe pain coupled with high fever. Stiffening and inflammation of the joints, resulting in intense pain. Exhaustion, fatigue and sudden weight loss. The pain gets aggravated in cold weather conditions. If rheumatoid arthritis is not treated immediately after diagnosis, it might cause further complications in the future such as lymphatic blood cancers, osteoporosis (a medical condition resulting in brittle and weak bones), blockage of the arteries and dry mouth syndrome (Xerostomia). Prescribed dosage of non-steroidal anti-inflammatory drugs such as Ibuprofen and Naproxen, anti-rheumatoid drugs such as Methotrexate and steroidal drugs such as Prednisone help in reducing inflammation and pain. The dosage depends on the intensity of the condition. Performing regular exercises which will help you retain flexibility of the joints and subsequently cure rheumatoid arthritis.